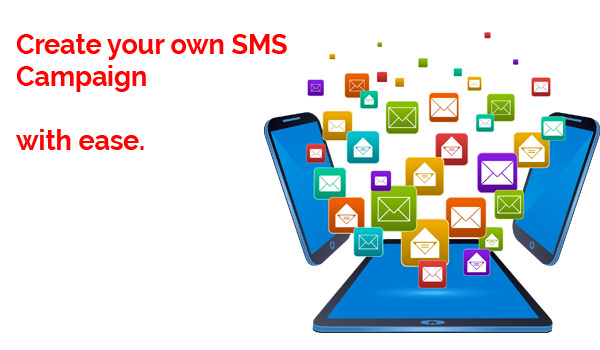 Create a your own sms marketing system with with just few clicks. How you benefit using our system? Create your own marketing campaign, own customer base in just a matter of few clicks. It's to simple and easy to use. 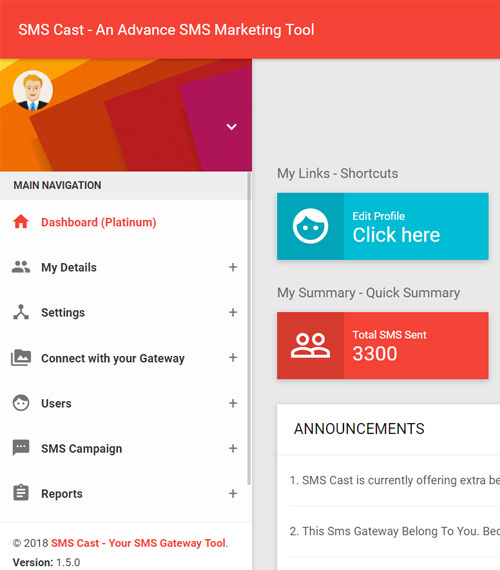 ​​​​​​Marketing Automation Software helps you save time from repetitive tasks like sending sms, follow-ups & more. Start quick and intelligent communication to nurture your leads before your competitors reach them. With Smart Marketing Automation Tools, convert more customers using Sales Funnels, Up-Sell, Down-Sell & more. Create your own Campaign Offers/Deals. If you got a new product or service, then you can easily create you own personalized campaign and send it to your user base with very few clicks. 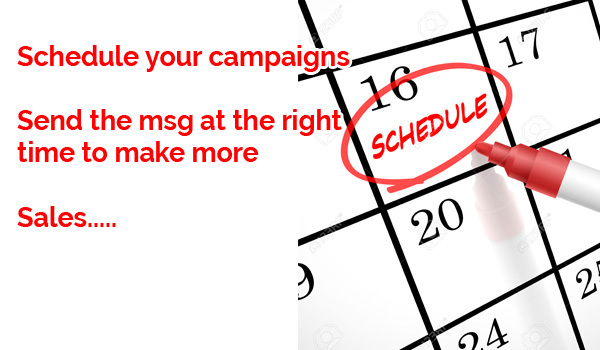 Remind your customer/clients about their appointment or about an event you have organized. So that you could gain more attendance and chances of missing an appointment would be reduced. Automate Schedules to convert more sales and increase your revenue. Just Copy Paste your User base on the template file provided, Once Done, Upload the File. 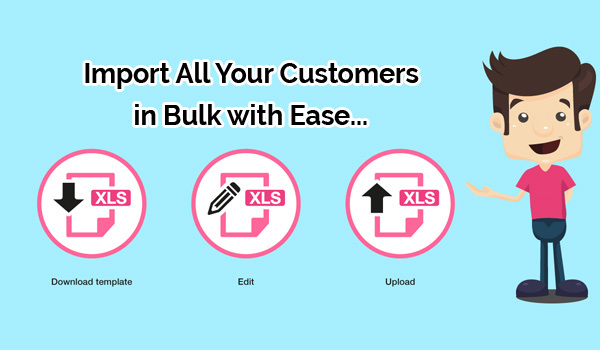 Your User Base is uploaded successfully, which you could send latest updates about your product/events. 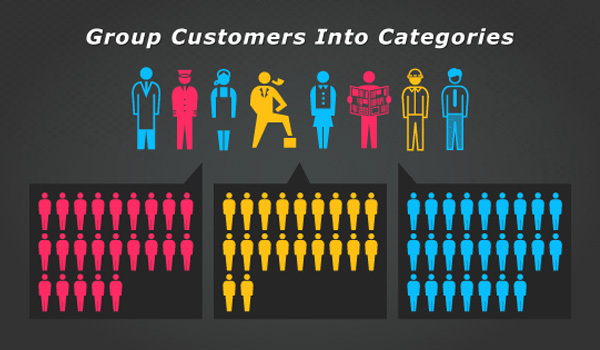 Categorize your customers, to understand them better. Staff: Send them about staff discounts. Categorizing your customers would help you to gain more profit in the long & short run.